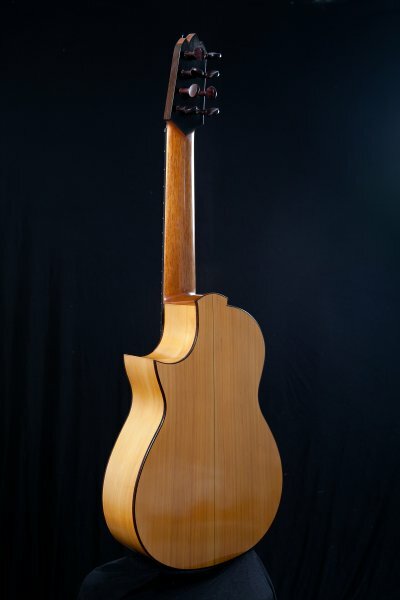 AltoGuitar.com - altgitarr - 8stringed Cypress Flamenco guitar. Home Gallery Guitars 8stringed Cypress Flamenco guitar. Mainscreen > Guitars > 8stringed Cypress Flamenco guitar. Name: 8stringed Cypress Flamenco guitar.